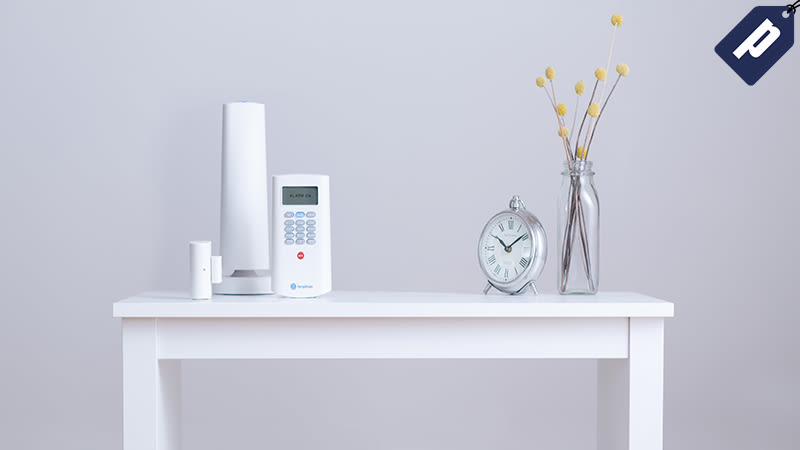 Simplisafe is a contract-free home security system designed to protect your home. Simplisafe comes easy to set-up straight out of the box. Save 15% on their Original Systems including features like on-the-go mobile control, 24/7 monitoring, wireless sensors, and smoke and fire detection. See full details here.